Home Blog Posts What’s the Best Way to Talk About Health Screenings With Your Reluctant Mom? Once a year, your mom should be going for a check-up with her doctor. Does she go willingly or do you feel like you’re forcing her against her will? Here are some tips on talking to your mom about the importance of some health screenings she may be missing. Many women dread going to the doctor because of weight issues, fear of invasive tests like a pap smear, and shots/needles. Talk to your mom’s doctor before hand about her fears. Many doctors will happily bypass certain tests if it means a patient will go in for a check-up. If pap smears are your mom’s fear, ask the doctor if your mom even needs one. After a certain age, some doctors don’t feel it is necessary. Your mom may say she feels fine, so there’s no need to go. If that’s the situation you’re facing, try to use reason. Ask her if she allowed you to skip annual check-ups as a child, even when you were feeling fine. Explain that the doctor’s visit will be quick and easy since she does feel fine and that you just want to go and make sure her vaccinations are current or ask a question about the medications she’s taking. If you put the focus on getting your questions answered, she may be more willing to go. If your mom still will not agree to go to the doctor, don’t force the issue. Postpone an appointment and use the delay to enlist the help of others. Sometimes, your mom’s good friend or a pastor may be more successful in convincing your mom to go. Is transportation to and from your mom’s doctor’s office a problem? Home care professionals offer many beneficial services like transportation to and from offices and stores. You can also hire a home care service to help with housework, keep your mom company, or prepare her meals for her. 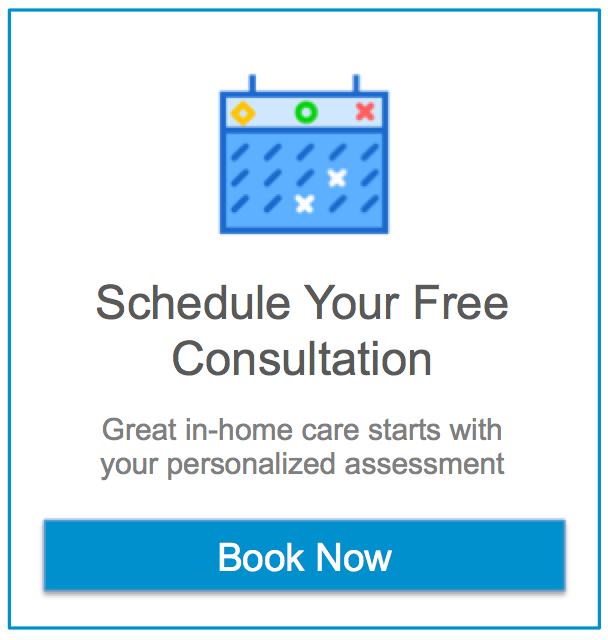 If you or an aging loved one are considering homecare in Dallas, TX, please contact the caring staff at Assisting Hands of Preston Hollow today at (214) 420-1212.